There’s no other news yet about project. 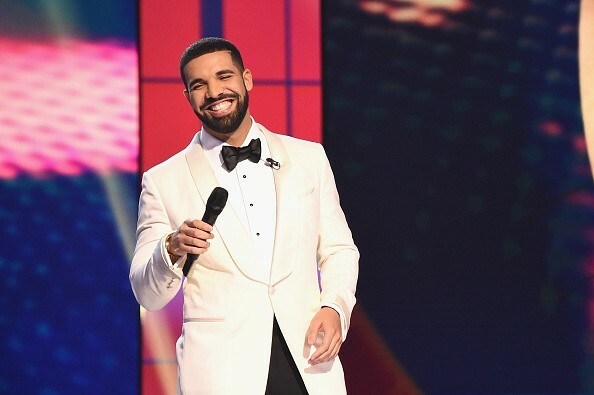 If it is a new album, both “God’s Plan” and “Nice For What” should be expected to appear, due to their gold record status. UPDATE 4:08 pm: Rolling Stone has confirmed that Scorpion is the title of Drake’s forthcoming new album.